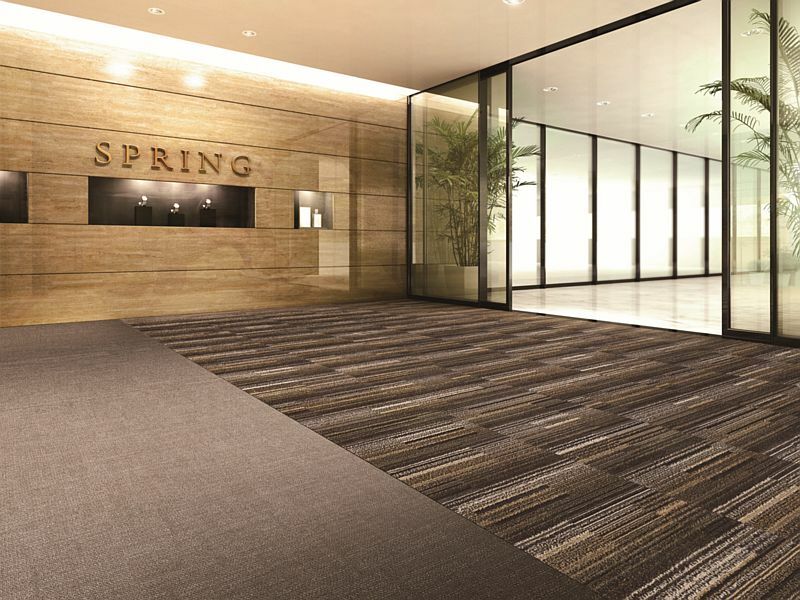 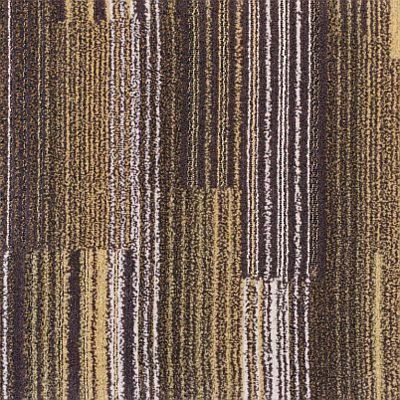 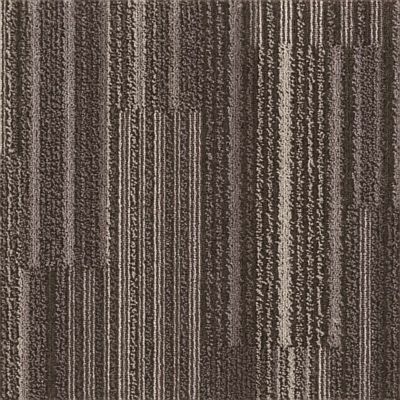 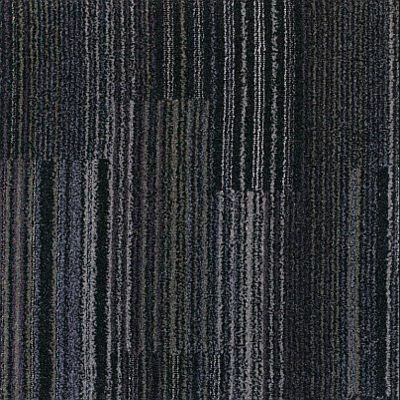 The TOLI DC carpet tile range is designed with a specific dust control function. 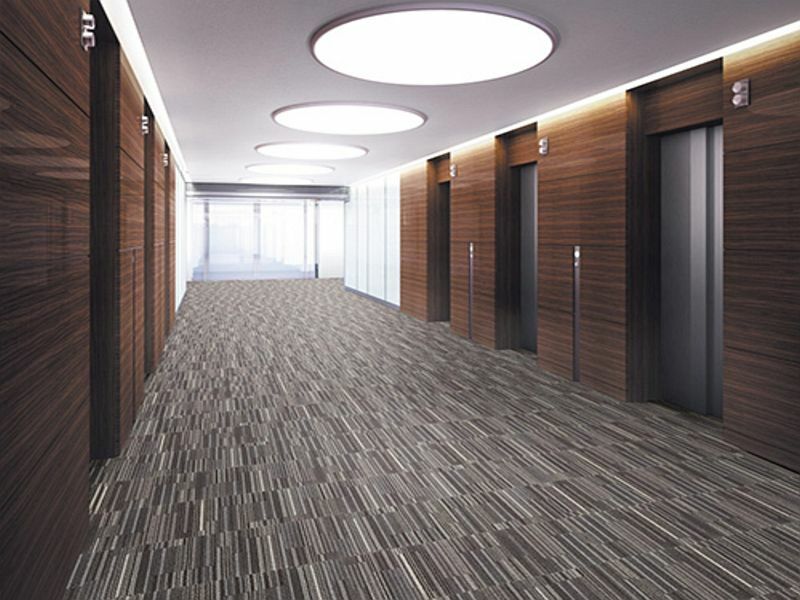 Typically used in entrance areas, the high loft pile helps remove dirt and soiling from general foot traffic. 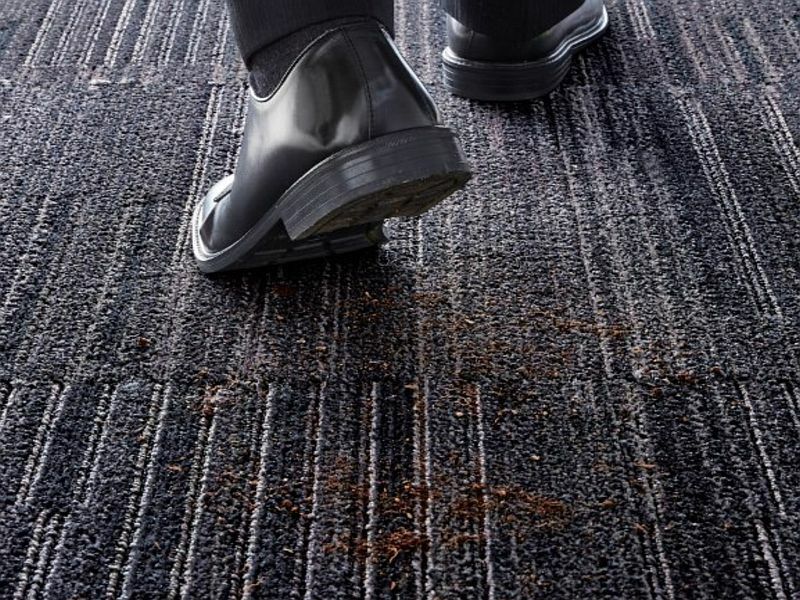 This effectively helps to control dust and dirt from entering the interior, minimising general maintenance programs. 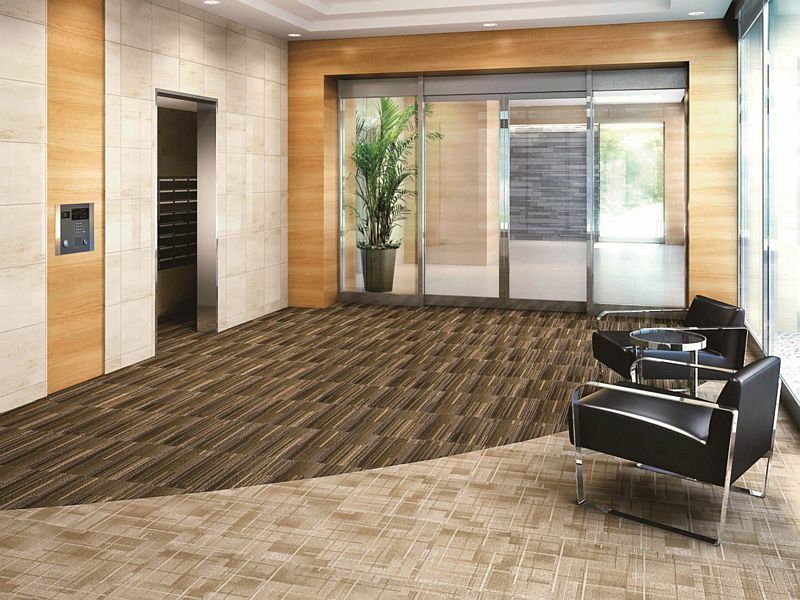 TOLI DC tiles will compliment and work in combination with any of their standard carpet tile ranges.